This Web site is created and maintained by a volunteer who has no affiliation with The Holliston Public School System. 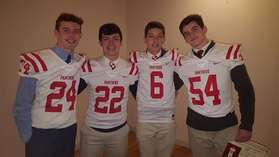 Any special, incidental or consequential damages arising out of the use of the information contained in this Holliston High School Football web site shall not be liable by The Holliston Public School System or the volunteer webmaster. Every effort is made to ensure the information on this web site is accurate but occasionally errors may occur. It is provided "as is" with no guarantee of completeness, accuracy or timeliness. 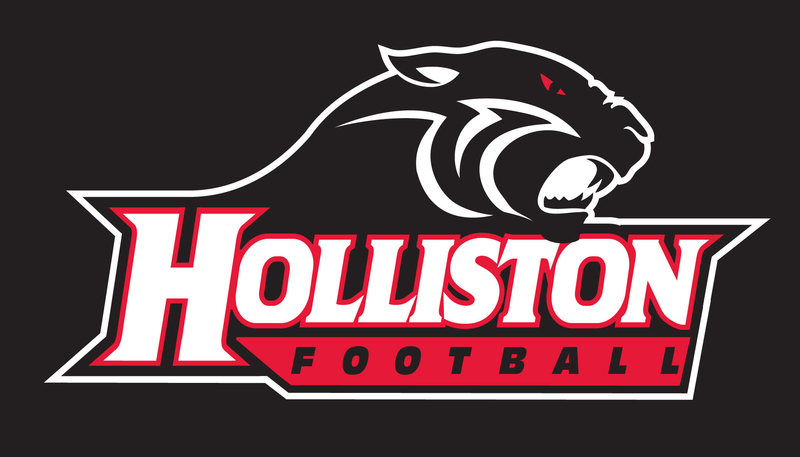 All pictures are copyright of the Holliston Panthers webmaster, All rights reserved. 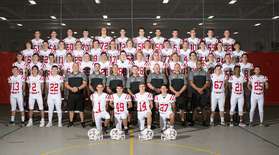 Team picture above is property of Janet Carmichel Ciummei of Northeast Pro Photo. Printing, Sharing or Sale of the images without the specific written consent of Janet Carmichael Ciummei is prohibited.